Transoft Solutions is pleased to announce an important software licensing agreement with the Texas Department of Transportation. TxDOT’s commitment to a license for the latest version of AutoTURN Pro is a major win given it is one of the leading DOTs in the traffic and transportation engineering field. 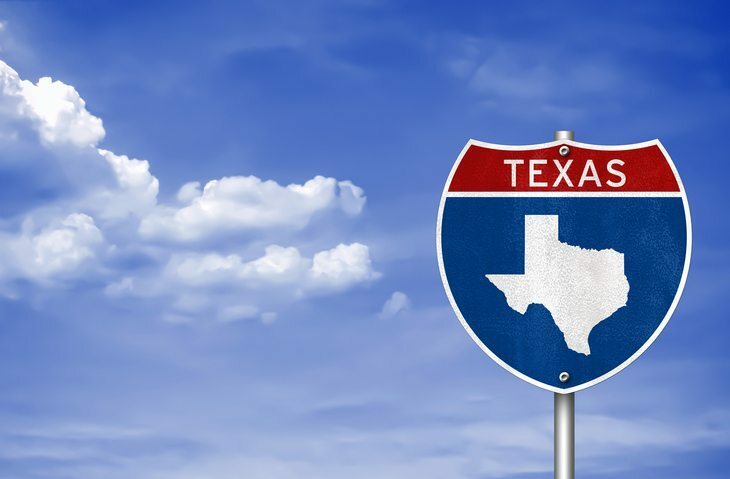 “As specialist in the vehicle simulation software for use in road and off-road vehicular facilities, Transoft is pleased to have TxDOT join other state governments in upgrading to, and standardizing on, AutoTURN Pro. This move reinforces the trust the engineering community has in the AutoTURN software and the importance in 3D clearance checks, particularly underside vehicle clearance at driveways, roundabouts and intersections with complex grading issues,” said Milton Carrasco, CEO & President of Transoft Solutions. The decision to purchase AutoTURN 10.1 is part of a TxDOT strategy to standardize their transportation software procurement, according to Edgar Cuellar, Team Lead and Principal Consultant with a reseller that worked with Transoft to procure the software. AutoTURN Pro fits seamlessly with Bentley’s MicroStation® CAD platform used by TxDOT including the most recent CONNECT® version. Following a presentation that exposed the powerful features of AutoTURN Pro, the DOT was convinced that the software could address its design challenges related to 3D clearance issues. “With AutoTURN Pro they can check the curb height and bridge clearances, so they can verify the different stages of construction so that at no point the bridge is too low,” Cuellar said. AutoTURN Pro also allows designers to check whether the 18-wheeler has enough clearance on the edge of the curb, something they are not able to do with competing software. Steven Chan, VP Simulation Business Unit at Transoft, said that besides validating simulation results through actual field tests, AutoTURN’s in-house engineers have been advancing the tool to create new functions, such as modeling the transport of specialized loads like wind turbines, and other leading-edge technologies like swept path analysis automation and 3D clearance analysis. Transoft Solutions, Inc. develops innovative and easy to use software for transportation professionals. Since 1991, civil engineers and technologists, architects, and city planners across federal agencies, State DOTs, airport authorities, cities, ports, and infrastructure consultants have come to rely on Transoft’s field-researched design solutions. Transoft’s engineers work closely with the world’s leading agencies including AASHTO, ITE, TRB, TAC, Austroads, and CROW to develop highly specialized applications serving over 30,000 users across 120 countries. Transoft Solutions is committed to providing best-in-class customer support through its offices in Canada, Sweden, the United Kingdom, Netherlands, Australia, Germany, India, and China, enabling professionals to design with confidence. For more information on Transoft’s range of civil design, aviation, and vehicle simulation solutions, visit transoftsolutions.com. Follow us at @transoft.